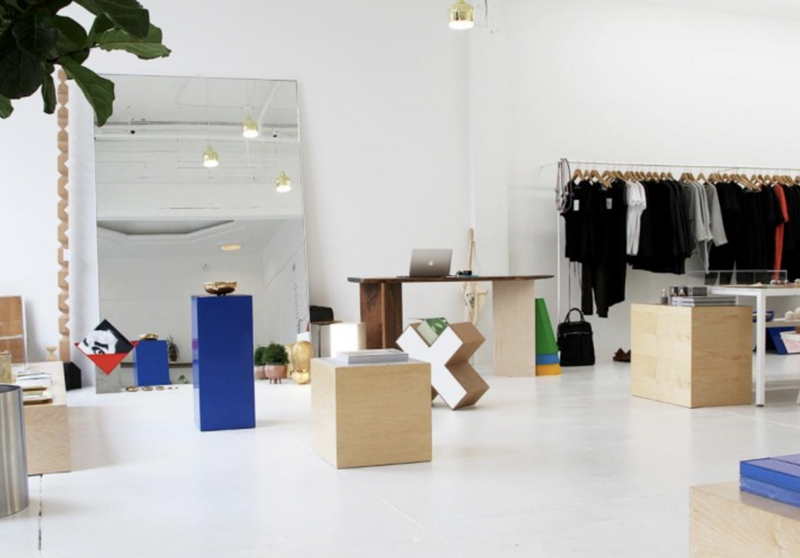 Some of our favorite shops & galleries who exhibit or sell art, design, furniture, vintage pieces or great collectible items in Portland, Oregon. Adler & Co a home store about discovery and travel, quality and coziness. Table of Contents is a design and concept store that has a collection of hard to come by ceramics, books and magazines among other collectibles from international and national designers. 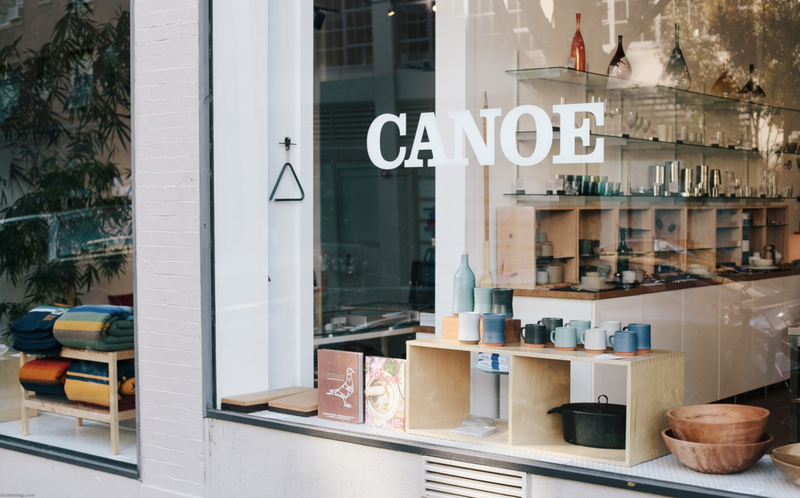 Canoe carries modern accessories for the home and office, many items are Oregon designed. Portland Japanese Garden OK not really a shop or a gallery but a spectacular park. Well worth a visit if you love Japanese aesthetics as much as I do.